I have recently stepped (big step) out of my comfort zone and joined Temple Spa as a consultant. I'm not one of those people who would normally do anything like this but a lot has changed for me recently, I want more time with my children and I want the anxiety of going to work to leave me alone. 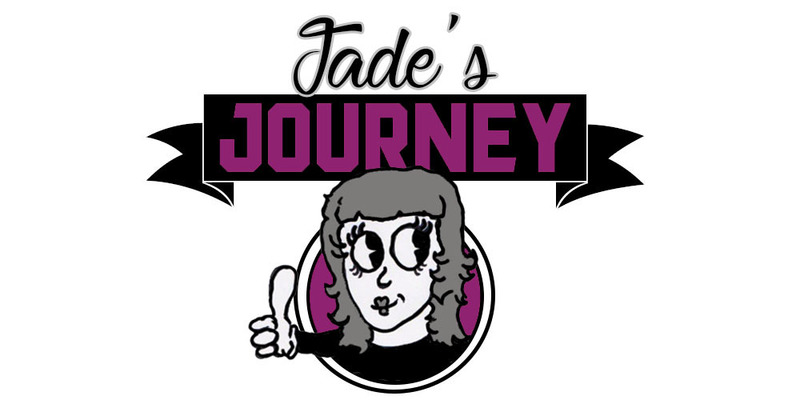 Now I know this will not be easy and my aim is to continue working my full time job and slowly reduce my hours as my Temple Spa journey grows. 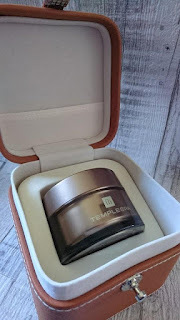 The first time I had ever heard of Temple Spa was when I went to my first ever class, I had a browse online before I went. At the class we got to try the luxury products and have a really lovely night pampering ourselves. I can't afford to go for facials but I did worry about my skin ending up looking crap in the years to come, with two kids I'm always last on the list when it comes to caring. That night was the night I fell in love with a few products and the idea of being able to give myself something lovely and relaxing and not break my bank. The consultant asked if anyone would be interested in joining Temple Spa as a consultant, of course I was interested. 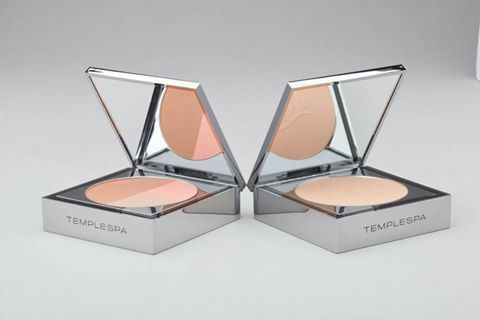 I wanted to give people the knowledge of Temple Spa and there products and love them, I know what you are thinking all I want to do is sell it. No! I want people to try it experience it and love the products then buy them because they want them not because they feel they have to. If you have never heard of Temple Spa then in brief they are a British company formed by a married couple, Mark and Liz. They had both worked in the skincare industry for 35 years with brands like Virgin Vie and Body Shop Colourings. They had been renewing their vows in the Mediterranean and noticed that the Mediterranean people had really good skin, when they arrived back home they worked with a team of dermatologists to find out how their skin was so good. Long story short they found that the diet of the Mediterranean people contained so much fresh fruit and veg and they found a way to bottle that up and deliver it to you in beautifully smelling skin care products. Your body is a living temple. Honour it, enjoy your life, and live it to the full. 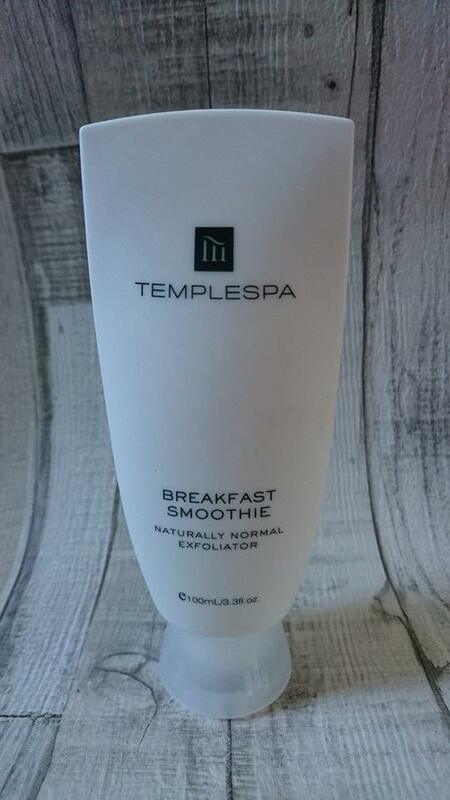 Aside from the actual products another thing I love about Temple Spa is that it is Cruelty Free which is a huge plus. There is a product suitable for everyone and many are vegan friendly so I have been telling my vegan friends about this. If you live in the Yorkshire area then I'd be happy to come and teach you and a group of friends a class, if you live further away I can send a sample out to you do an online consultation and recommend the best products for your skin or I can get in touch with your local consultant for you to book your class in with them. 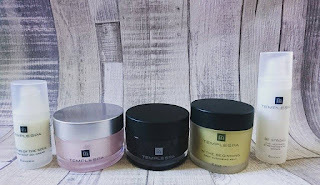 You can visit my Temple Spa Facebook Page which I update with product information and exclusive offers which are not on the generic website, or you can visit my Temple Spa website and place an order through there.